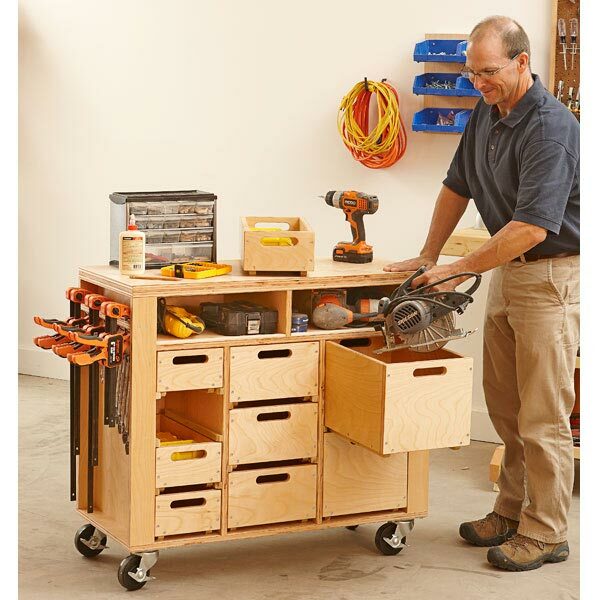 Handy roll-around tool storage convenience. 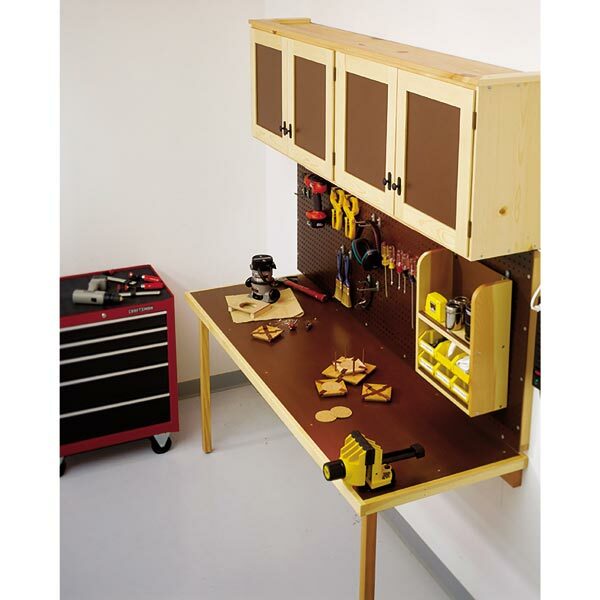 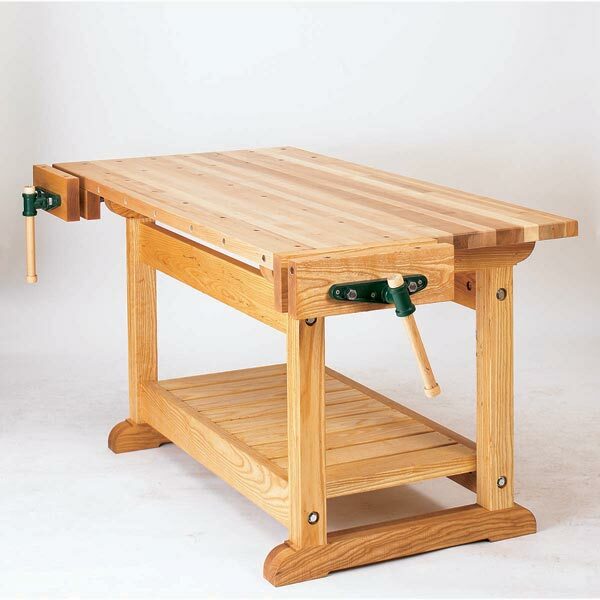 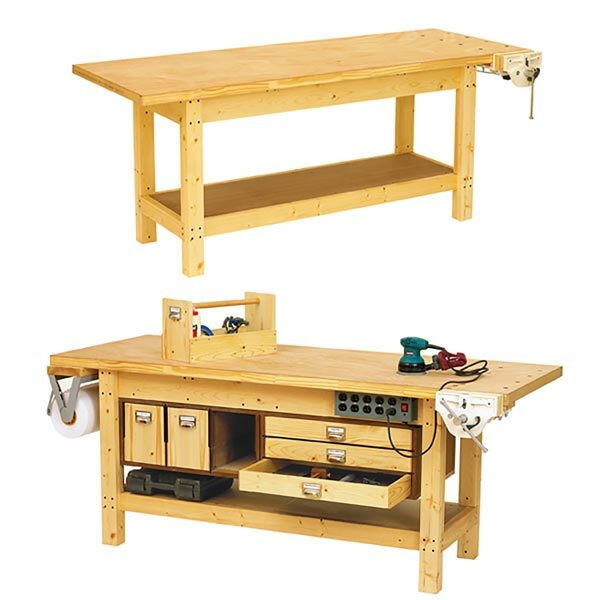 If you're looking for a quick way to add another work surface and more tool storage to your shop, look no further. 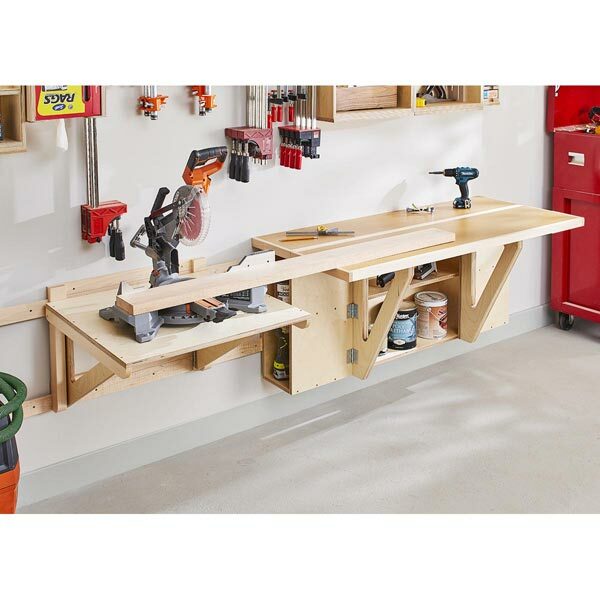 This project fills the bill in both regards. 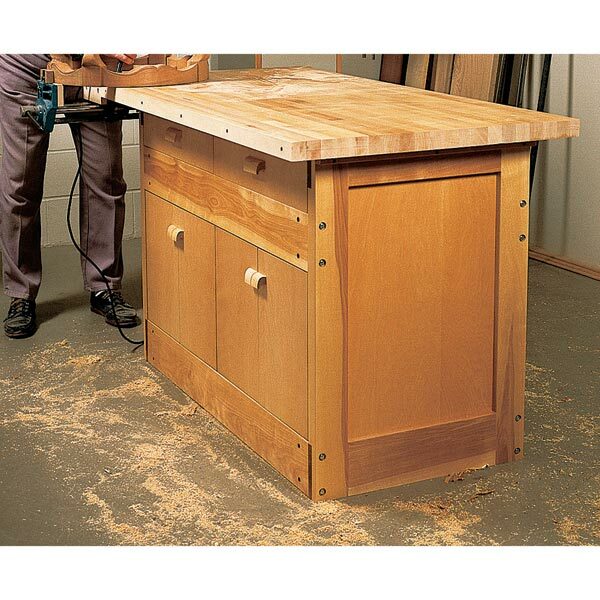 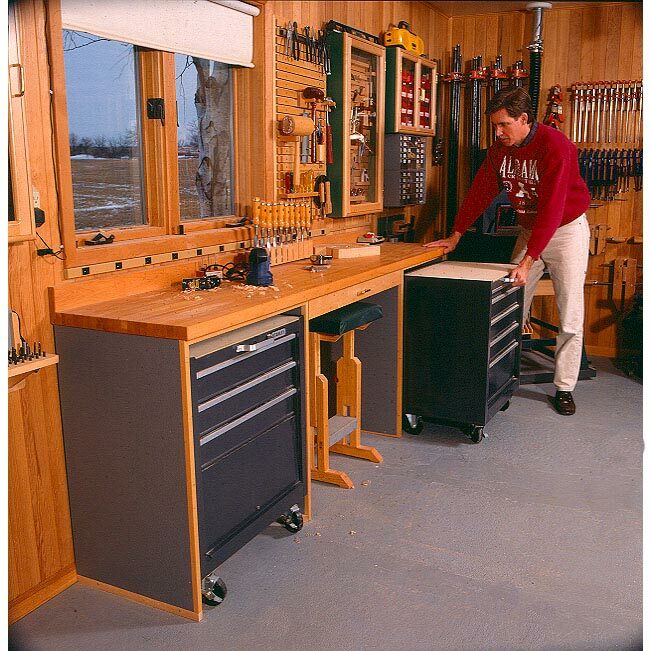 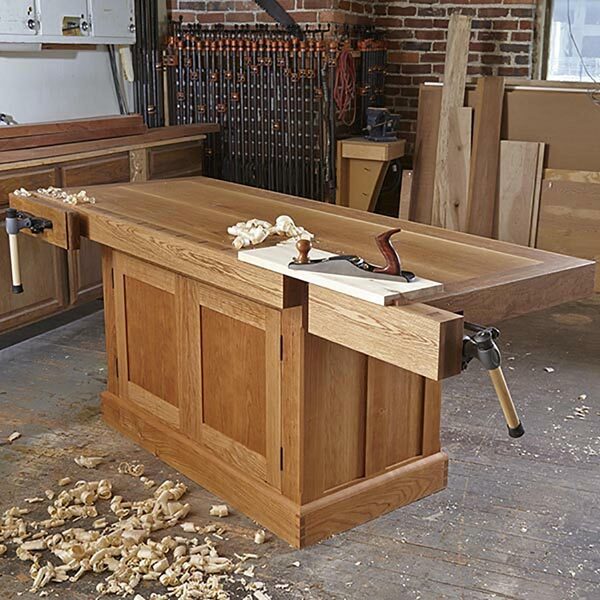 The multi-drawer roll-around tool cabinets hold a ton of tools, and when pulled out, they can function as yet additional work surfaces. 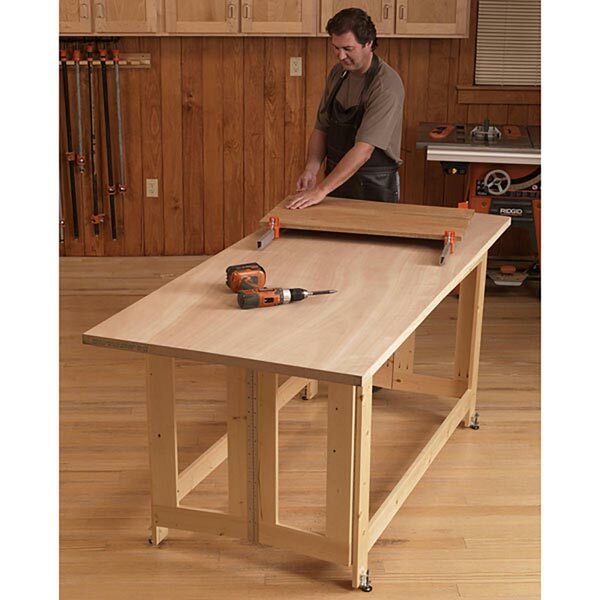 Measures aproximately 42" tall, 88" wide, and 19" deep.